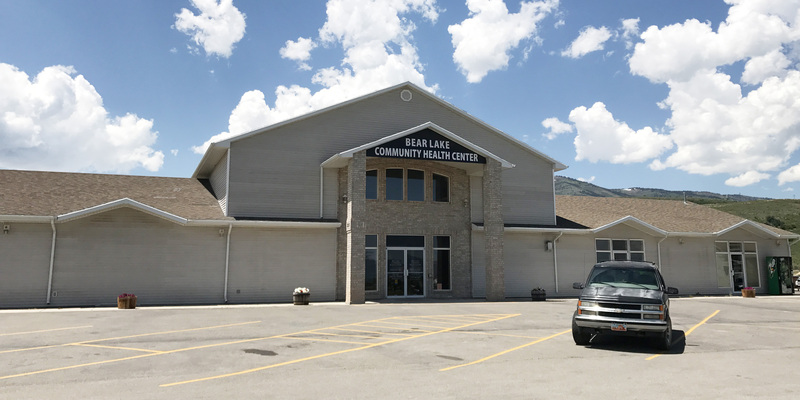 We have listed all of the low income and affordable dental resources / dentists that we have found in Garden City, Utah. Our list of dental resources is by no means inclusive and is always growing. If you know of any low cost dental clinics, dentists or programs in Garden City please help contribute by Adding a New Dental Location Here.